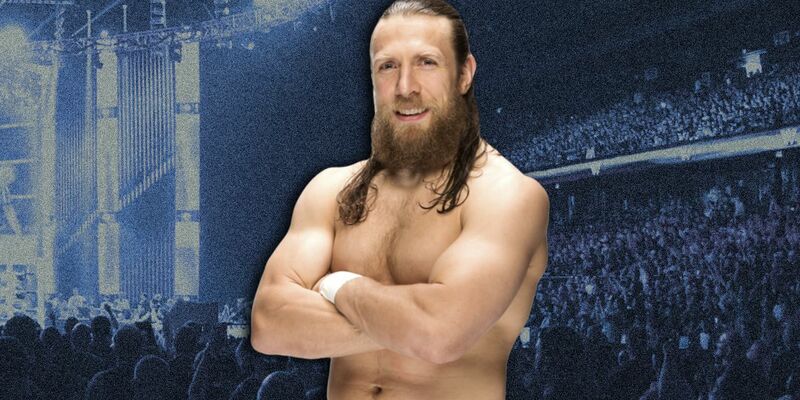 Daniel Bryan was recently interviewed by Inside the Ropes to discuss his time back in the ring after a three-year absence. Bryan talked about his current feud with Big Cass, and his thoughts on it happening despite other dream matches fans would like to see him in. Upon Bryan's return to the SmackDown Live in-ring roster, Cass was his first singles feud, and has been going on for the past two months. Although people have criticized Bryan's feud with Big Cass, Bryan looks at it from a different perspective. 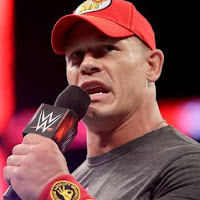 "I'm a big believer, and I know everybody wants to see the big matches, right," said Bryan. 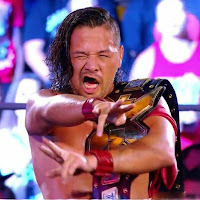 "And I would have loved to come back and gone right into the big matches with — you know we did a match with me and AJ Styles on SmackDown but like, especially now with the brand split — ok, Samoa Joe, right, like Shinsuke Nakamura, like all these things. 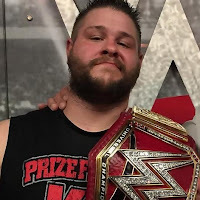 But, I also think you need to build to those, and I'm somebody who's always, whether it's been here, or Ring of Honor, or whatever, worked really hard at helping to bring new guys up. "Because the idea of old-timer who is like trying to keep his position and hold everybody down, I don't think that works, and I don't think that's sustainable. I think we need to build everybody up, and if everybody seems like superstars, then the whole company is more fun to watch. 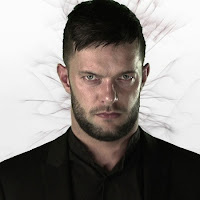 So, I've actually enjoyed, I don't enjoy getting booted in the face, but I enjoy the challenge of wrestling somebody who's that big, and newer, and that sort of thing. I think it's a good opportunity for him to show what he can do." 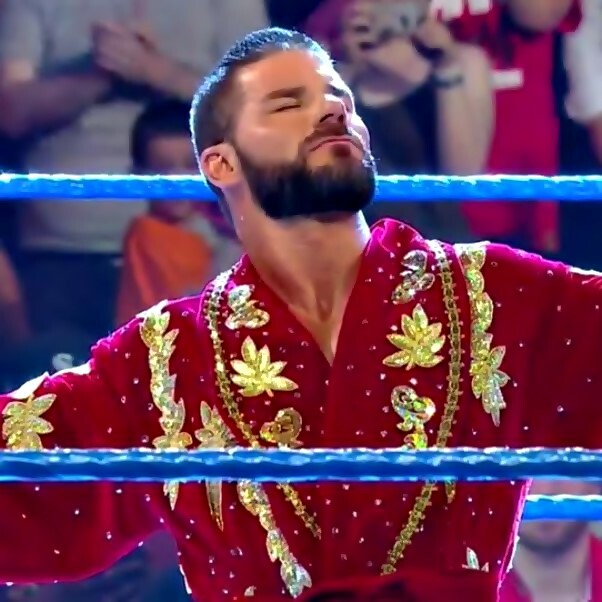 Bryan added that one thing that he misses from his days on the indie circuit is that you get to wrestle people that you do not know very well, "because that's a test to how skilled you are." 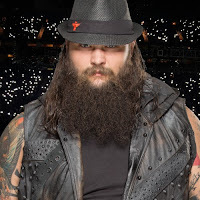 He mentioned the first time he wrestled Dean Ambrose, and how he had to undress in the back of a car in front of people he did not know and wear his ring gear the rest of the ride to the arena to go straight to the match. 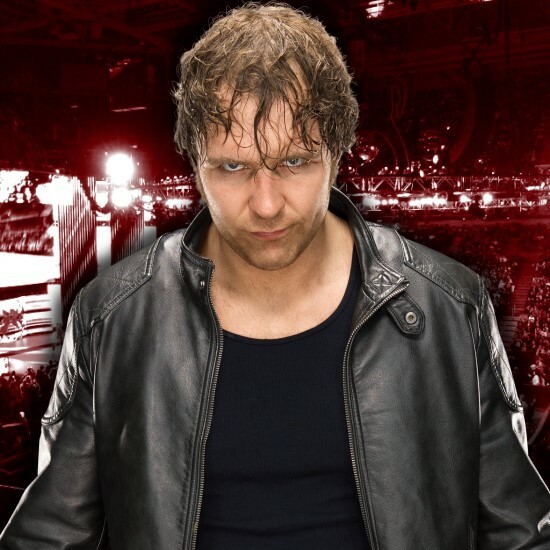 He enjoyed the thrill of competing against Ambrose for the first time, and realized how good he was after their match. Since Bryan has returned to in-ring competition, he has suffered a clean loss to Rusev, as well as was choked out by Samoa Joe in the #1 contender Money in the Bank qualifying match.